Dinner time in Aspen! 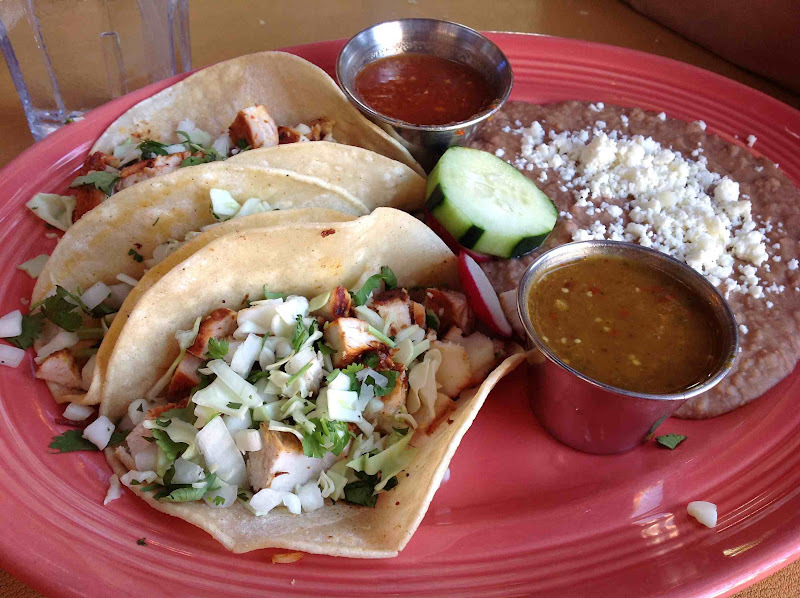 For our first meal of the trip, we headed to Cantina – Aspen for some good’ole Mexican food. My sister and parents had eaten at this same restaurant a few days before Matt and I arrived to Colorado. They said it was great, and were game to try it again. We were still all on Dallas time, and even though it was only 5:30, we were all starving! I think high-altitude makes me hungry, in addition to the fact that it was 6:30 PM back at home. 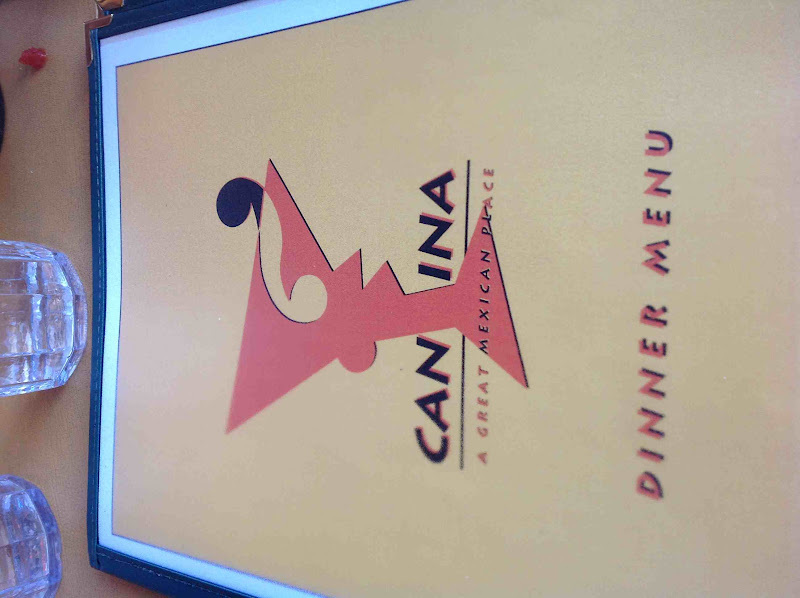 What did I think of Cantina? I thought it was very good. The chips and salsa were very fresh. 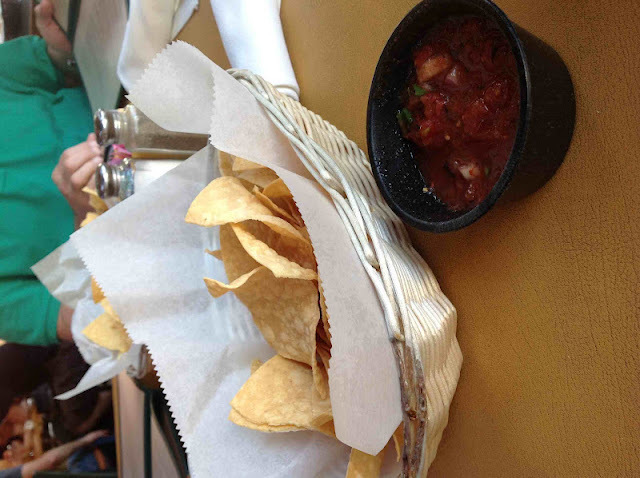 I could see freshly diced fire-roasted tomatoes, chopped onions and sliced green onions in the salsa. My sister ordered the chicken fajitas. The chicken was very tender, the seasoning not over-powering, and the pico de gallo was fresh and one of her favorites. 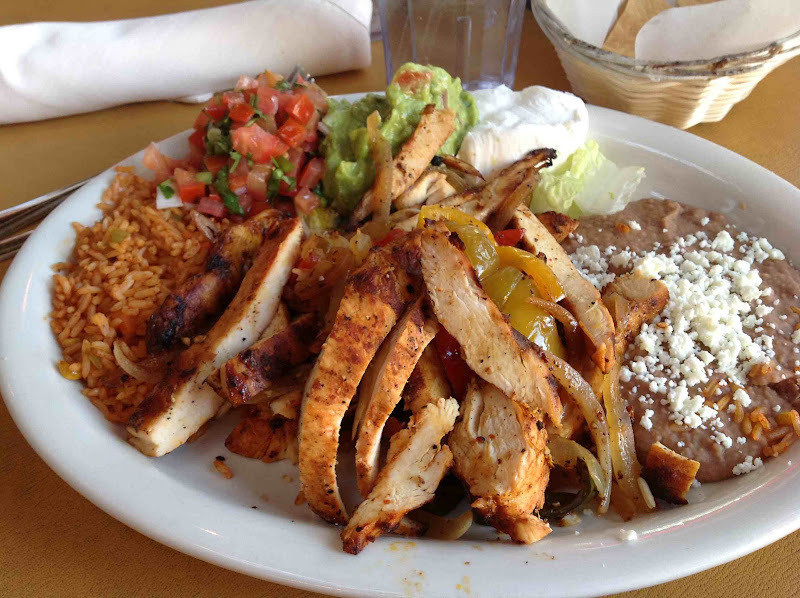 Grilled Chicken Fajitas served with grilled onions and peppers, rice, beans, guacamole, sour cream, salsa fresca, and warm corn tortillas. My dad ordered the salmon, which had a bold, spicy sauce that really added to the flavor of the dish. I loved his! (Sorry, no picture…it was blurry). My mom ordered the chicken tortilla lime soup with shredded chicken and cheese, tortillas strips, and avocado. No complaints there! Overall, we would return to Cantina – Aspen. However, since I’m from Texas, I’ve had better Mexican food. My all-time favorites include Mi Cocina and Anamias in Dallas, and Escalantes in Houston. For Colorado, though, I thought this was pretty good food. 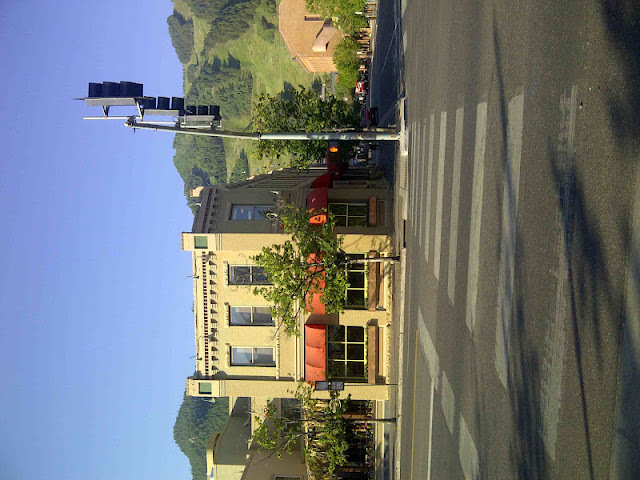 2 Responses to "Dinner at Cantina – Aspen, Colorado"
The portions here look huge. I just found your blog and added it to my reader as I think I will enjoy your posts.